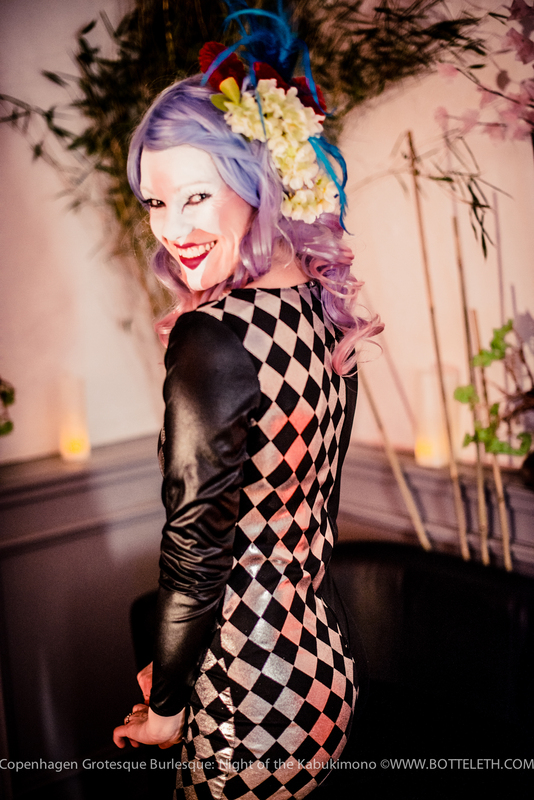 ❤ Photo from the Copenhagen Burlesque Party. I used the existing light in all my portraits. Have a great, sunny sunday.